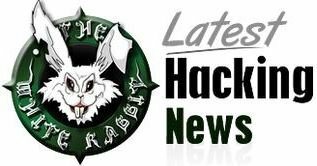 After all the data breaches at various organizations, a holiday camp company has now featured as the next victim of cyber attack. 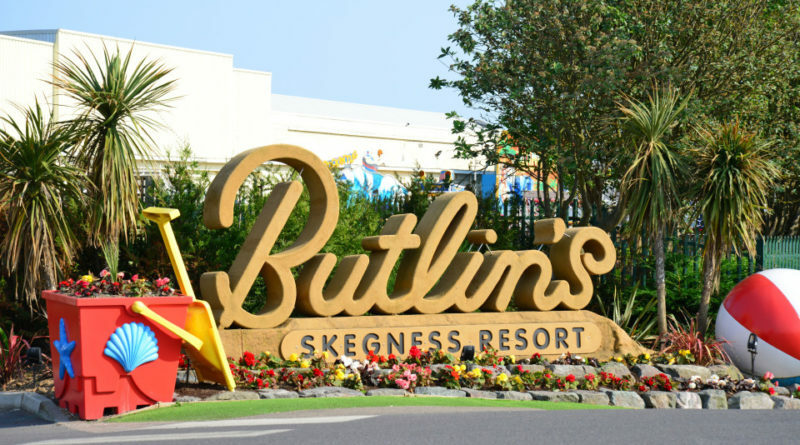 Reportedly, Butlin’s suffered a data breach this week through a phishing attack. Butlin’s is a UK-based chain of holiday camps providing affordable holiday solutions. 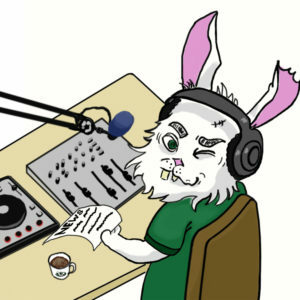 On August 9, 2018, Butlin’s published a detailed notice on their website informing visitors about malicious activity that has occurred. Allegedly, Butlin’s suffered a data breach this week after becoming a victim of a phishing attack. They suspect the unknown attackers might have accessed the details of around 34,000 Butlin’s customers. 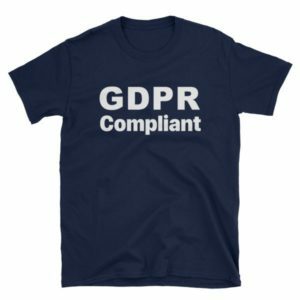 After noticing the incident, Butlin’s began informing their customers about the data breach as per EU GDPR rules. They have also begun investigations and have reported the matter to concerned authorities. Butlins have assured that customer payment details remain safe since the incident. 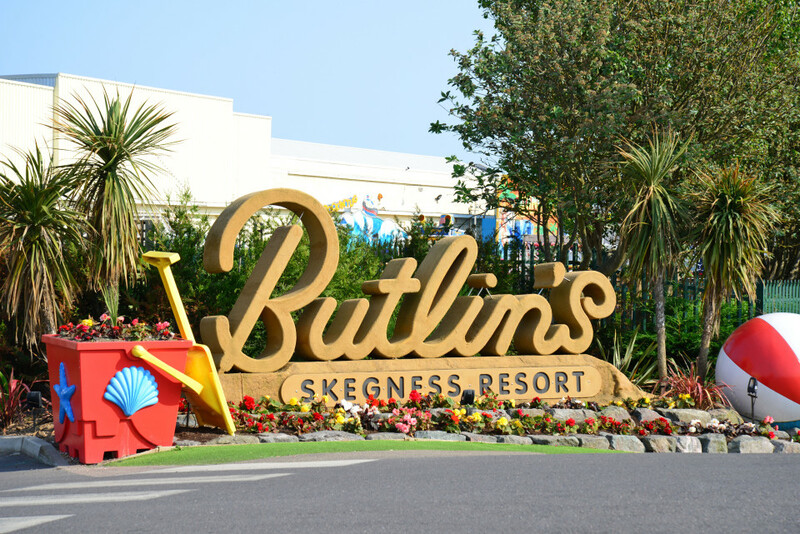 Butlin’s plans to remain informing the customers affected in the breach by August 13, 2018. According to their statement, those who do not hear from Butlin’s by August 13, 2018, can issue they remained unaffected from the incident.